Hi, I had the error where I could not get past the installation page during to icons being missing. 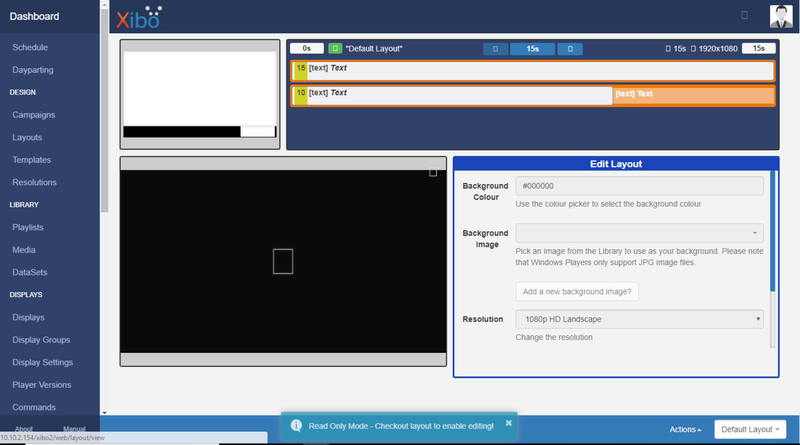 I have applied the workaround however I get missing icons within Xibo itself. Anyone know how to resolve this please? I have the same problem after upgrading to version 2.0.0. 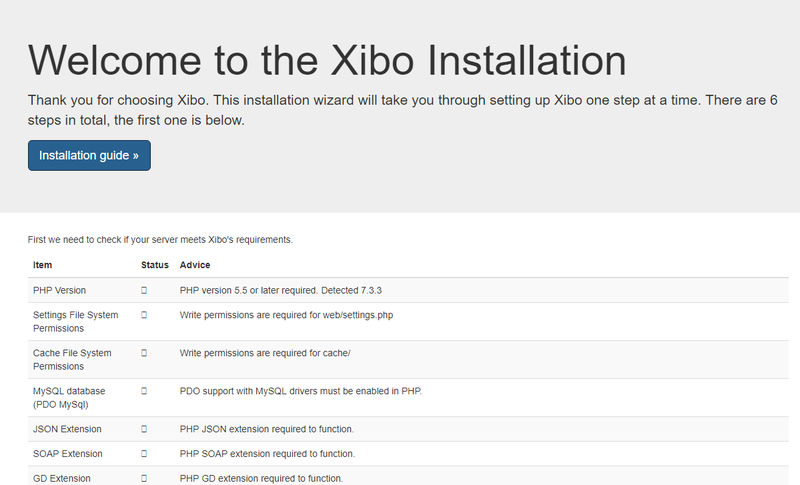 Are you running Xibo inside a folder? Yes, this fixed my problem with icons. Copying folder “dist” from “\xibo\web” to web server root (outside “xibo” folder). I now have all icons in Xibo 2.0.0.